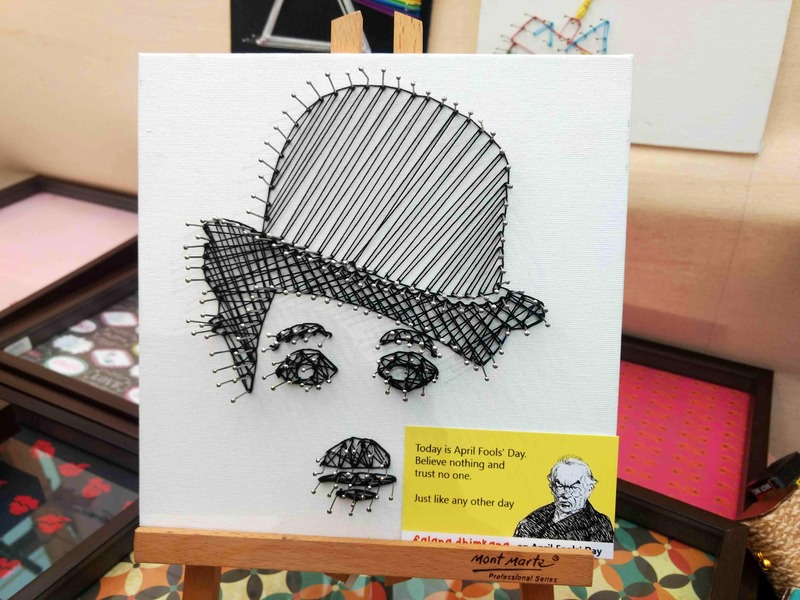 Falana Dhimkana is selling unique artwork in multiple designs - and guess what? It's only made only with pins and threads. The one in the photo was my favourite - their recreation of the icon Charlie Chaplin. It's so creative and interesting. All their work is an assortment of handmade home decor products, most of which are up-cycled or re-purposed from waste/surplus material around the house. So it's environmentally-friendly as well! Look Closely, These Minimalist Decor Pieces Are Made Only From String & Pins!